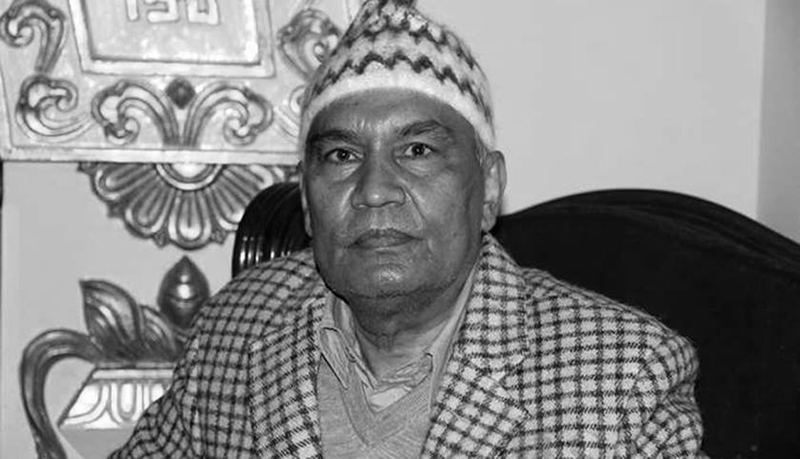 KATHMANDU, March 30: Nepali Congress (NC) leader and former minister Khum Bahadur Khadha passed away on Friday while receiving treatment in New Delhi, India. The 67-year-old Khadha had been on life support for a week at Appolo hospital there after his condition deteriorated critically. He had earlier received a kidney transplant and was taken to India for further treatment in February following complications including kidney, chest and neurological issues. He had a tainted image outside the party following corruption scandals, but his friendly nature with party workers and a long history of struggle at the time of the party-less Panchayat period kept him popular within the party. He was elected a member of the Nepali Congress Central Working Committee at the party's 12th and 13th general conventions. He had been advocating a Hindu state in Nepal and expressing discontent with the new constitution. The NC had decided to send party leaders including Ramesh Lekhak and Shankar Bhandari to Delhi to observe his treatment. Khadka had lived in exile in India with party founding leader BP Koirala. Ever since his return to Nepal with Koirala as part of the party's National Reconciliation Policy back in 1976, Khadka always hogged the limelight in national politics. He held the position of CWC member continuously from then onward. Elected from Dang in all three parliamentary elections held after the restoration of democracy in 1990, Khadka held ministerial portfolios 12 times. A close confidant of then party president Girija Prasad Koirala, he held various ministries. When Khadka failed to get a "lucrative" ministry in the Koirala cabinet in 1999, he moved to the rival camp led by Sher Bahadur Deuba . Khadka was the brain behind the no-confidence motion tabled against Koirala's fourth cabinet . He was also instrumental in holding the gathering of dissenting NC leaders in New Baneshwar and splitting the party. 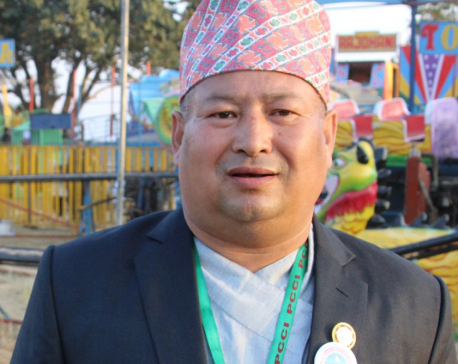 Appointed general secretary of the splinter party NC (Democratic), Khadka resigned the post after the Commission for Investigation of Abuse of Authority (CIAA) sent him to jail on a corruption charge. The anti-graft body detained him in 2002 on the charge of skimming a huge amount of money from various projects including the Bakraha River Control Project. He was released after depositing a bail amount of Rs 30 million in 2003. Khadka was sent back to jail in August, 2012 for one-and-a-half-years after the Supreme Court convicted him of corruption. He was released after 13 months and 19 days, to much fanfare by supporters in the party.